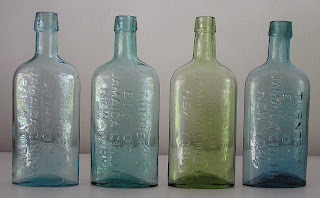 For some reason I couldn't get the pictures and text together while trying to publish it so Here is a Grouping of Western Blow Turner Jakes, the Eastern Turner's usually are scuzzy & stained, cheap glass, unlike these examples. 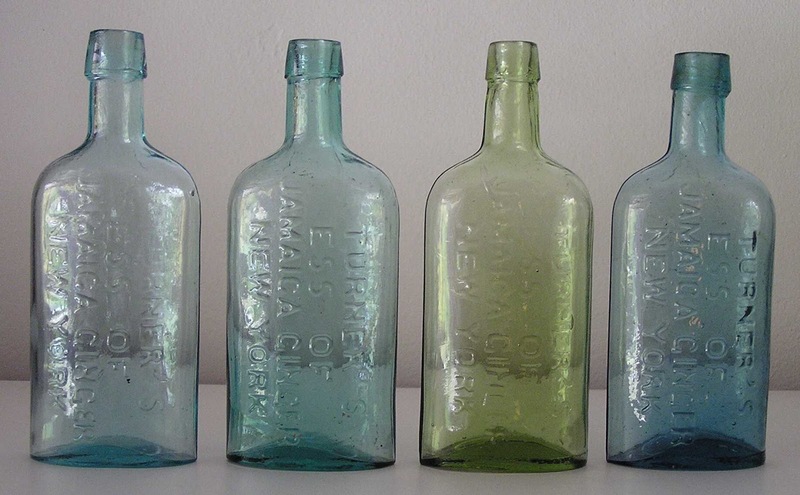 Have you seen a clear flint glass Turners New York? No I Haven't, but then, I haven't seen everything. I would not doubt that there is one.